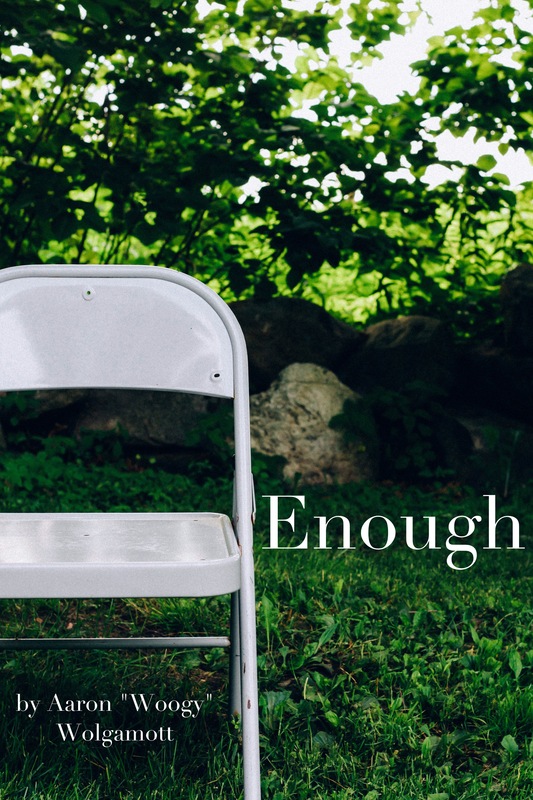 Below are a few online reviews of my book “Enough”, as well as the link to where they can be found. If you’ve read it, please consider writing a review as well. If you have not read it, please consider purchasing a copy. The ebook version of it is around only $4, and the paperback is 10. You can purchase it by clicking here. Well written and appreciate the honesty and thorough facts presented. For the Christian reader, it is convicting and a must read. I highly recommend that all Christians read this whether a new believer in Christ or a seasoned Christian….. we can all take God’s word for granite and be neglectful of his gift to us. This book will motivate to read your bible more faithfully. This book was written by the author’s heart. A real blessing and encouragement. A really good read, which speaks to Aaron’s heart and passion. Very encouraging and a must read!